BookmyBook is an e-commerce website for books where users can buy or rent books. It's like an inventory where users can find many genres of books. Customers can place orders through the website and the books purchased or rented are delivered to the customers. Customers also have an option of free returns, exchange of books and free replacement of a damaged book via USPS by raising a ticket online. 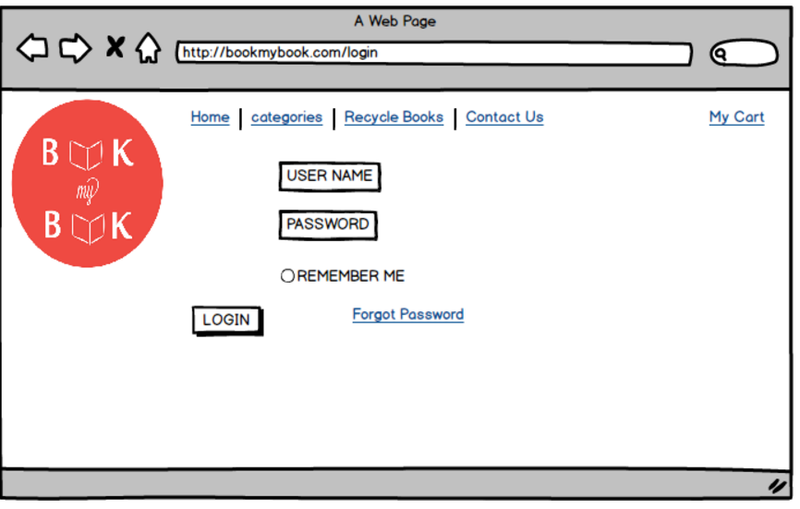 Bookmybook also allows its customers to recycle their books through their website. 1. Login/Signup by User If the user is a new customer he needs to sign up in-order to login to the website. If the user is an existing customer he needs to login using his credentials. 2. 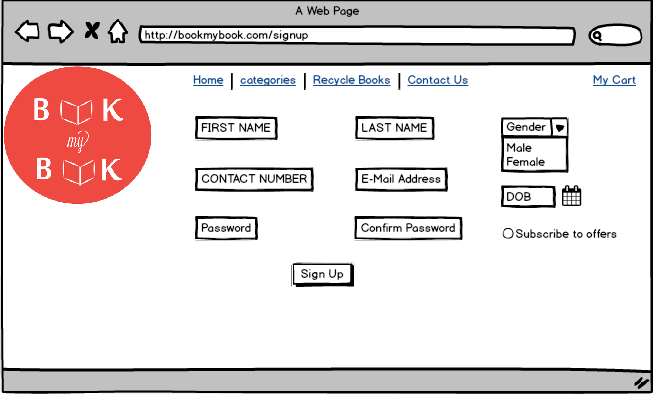 View Books: Users can view all the available books and current offers. 3. 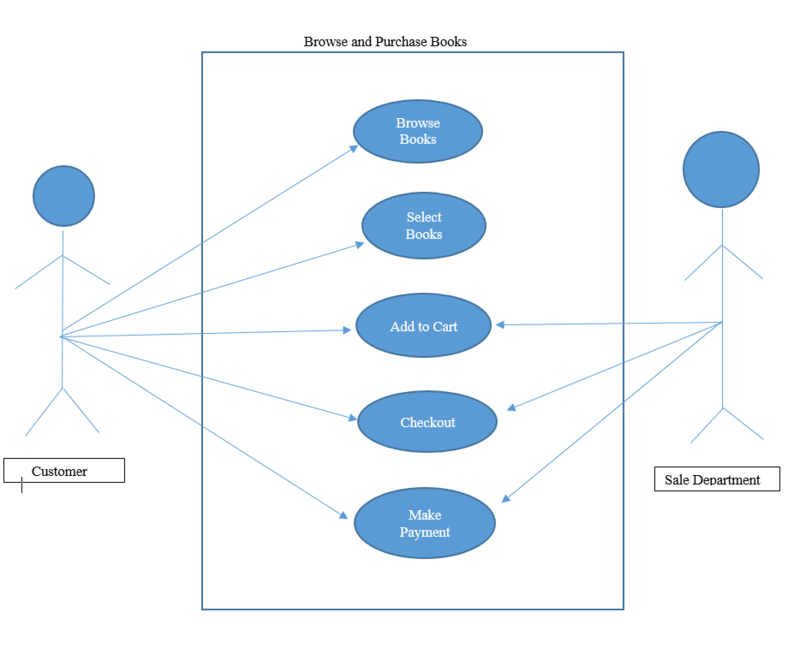 Placing Order by Customers: Users can place the order by adding the required books to the cart. 4. Payment: Once the customer confirms the order, he/she will be redirected to the payment page where they can pay via different payment methods such as Credit, Debit, PayPal etc. 5. Admin: Managing customer accounts, inventory. 6. Logout: after completing all the actions customer can logoff. 1.Security Authentication Username and password are validated and as well as the payment gateway is securely authenticated. 2. User Friendly For the ease of use of customers, the web pages are designed for the easy access of information without any hassle. 3. Performance The linking between the webpages is maintained effectively by reducing the response time. 5. Response Time Response time is maintained at 1-2 sec for all the actions on the website. 6. Data Integrity Accuracy and consistency of data in the website.